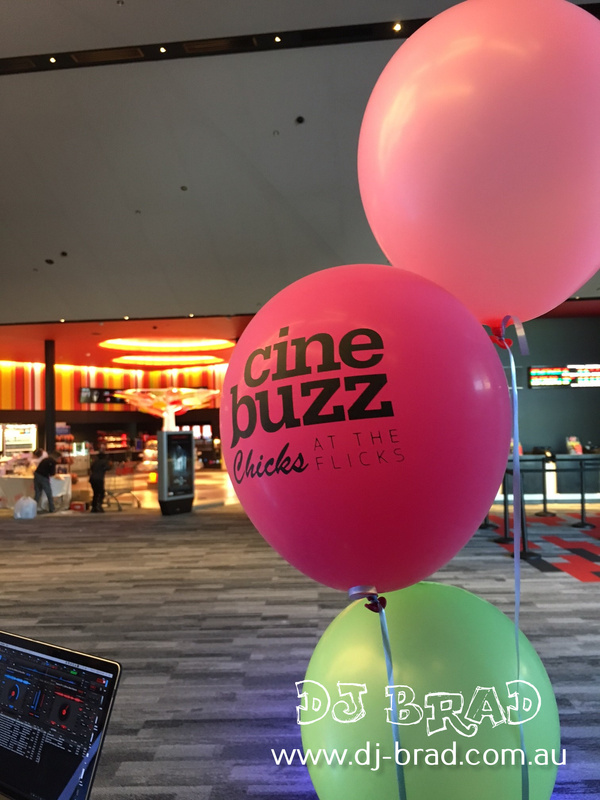 I was really excited to be part of the Little Chicks at the Flicks Movies for Event Cinemas at the newly opened North Lakes Cinema for the premiere of Alice Looking through the Glass. 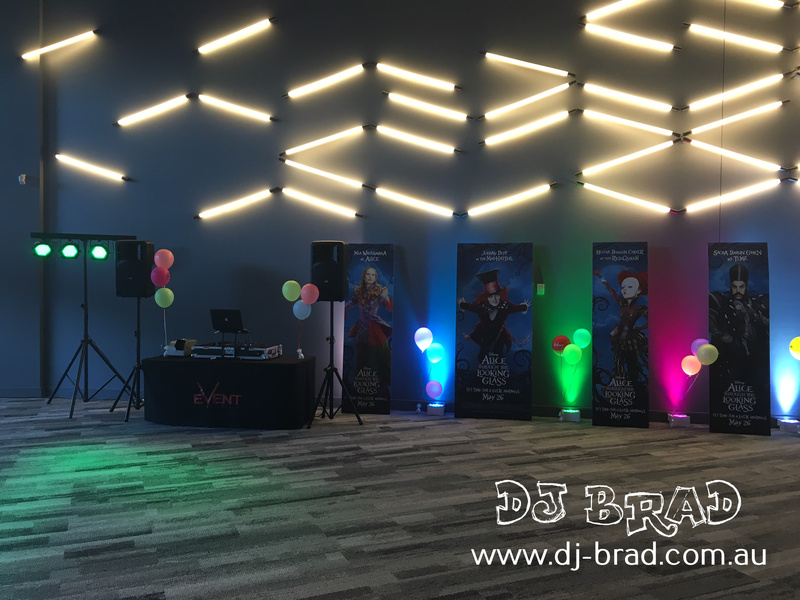 With approximately over 100 kids coming in for the 10:30am session at North Lakes Event Cinemas, the cinema wanted to provide some exciting atmosphere for all of the kids with a variety of stalls in the foyer, including myself as the DJ playing some music, and also Debbie from Petite Princess Parlour doing some wonderful Glitter & Nail Art for all the chicks & girls before they go and see the movie, and also some AMAZING cup cakes, and sweet tooth variety from Beautiful Crumbs which were soooo good! Although it was only for a short period of time – it was still a great atmosphere. I brought my bubble machine to continue/keep with the Alice Looking through the Glass theme which all of the kids just loved jumping up and down dancing, and popping bubbles – as well as playing Pink’s new song – Just like Fire – and some other favourite songs as well. 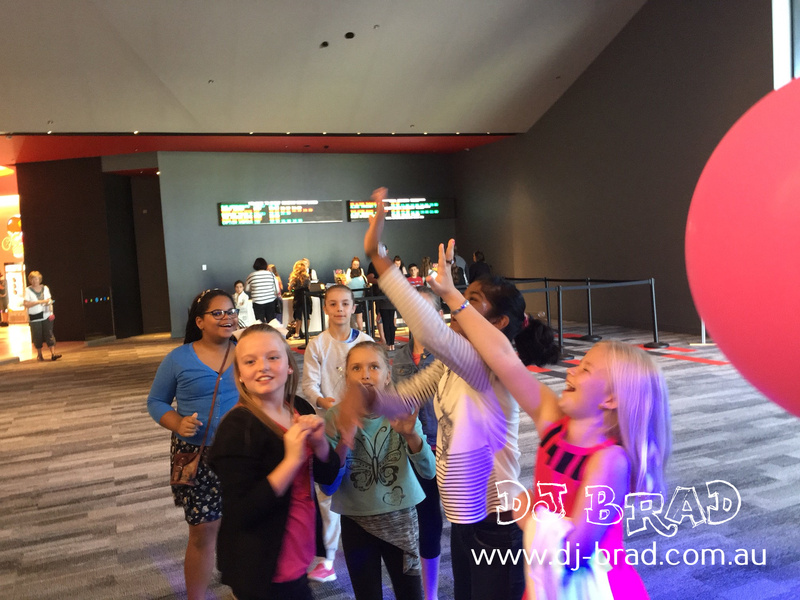 Kids lined up after a quick dance to get their ticket, popcorn & treats and made their way to VMAX 5 for a movie.